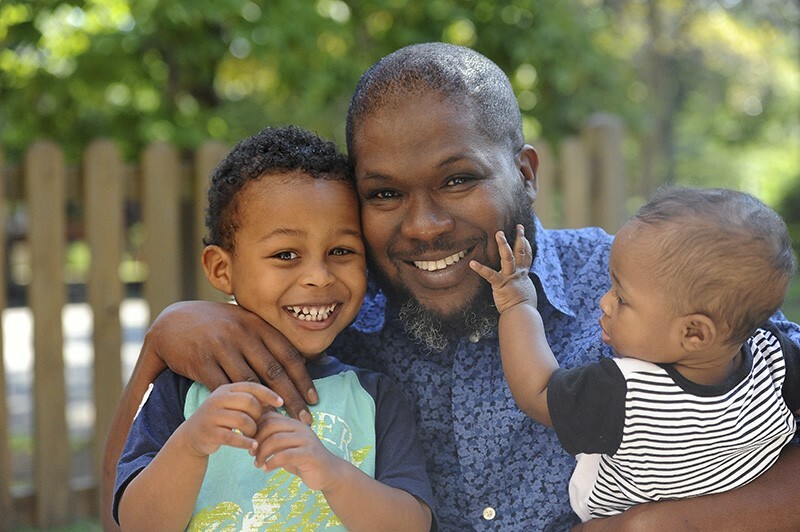 Noticing a dire need in the community and city, two police chaplains and members of the Islamic Foundation of Saint Louis got together and started a non-profit organization called Baitulmal, which translates to House of Good or Wealth. The basic premise was to collect items that would then be given to any person in need who walked through the door, free. Yes, free. The response was so great that several businesses donated to this cause. One business owner donated brand new shoes from her shoe business, others donated items such as rice, oil, flour. In five months, we had so many things we had to purchase a new warehouse site. At an items drive in 2015, community members came together and donated many items including house cleaning supplies, personal hygiene items, new vacuum cleaners, food items, baby products including diapers, lotions and more! People outside the Muslim community also came with their children to help pack up the items. It was a cooperative effort and we continue to live in the light of Islam by helping those most in need.